Technology moves at a rapid pace. We live in a world where change is constant. However, not all change is necessarily productive. Most meaningful changes in technology undergo a process of iterative development. How can you tell when new tech is actually valuable to you or your company? This is where a tool like the Hype Cycle is helpful. 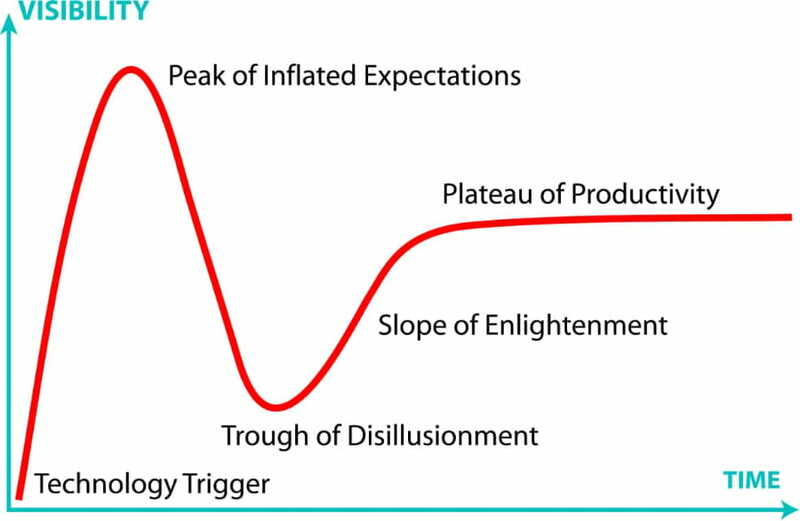 The hype cycle is a graphical representation developed by Gartner that illustrates a trend in the adoption of specific technologies. The graph shows how the perception and usage of a certain technology changes over time and is broken into five phases. This article is the third in a nine-part series on what chatbots are and how they work. Consider subscribing to our blog or newsletter to receive notifications on when new articles are posted. New technology is introduced to the marketplace. Generally in its developmental infancy, this technology often lacks a clear path to a quantifiable return on investment. Early success stories begin to emerge, sparking widespread interest. The potential of the technology is often overstated. Some instances are successful; others aren’t. Interest wanes as technology providers fail to deliver on early adopter expectations. This failure is often due to lack of development or to inexperience in the implementation of the technology. As the new tech develops, its uses and benefits become more understood. Expectations begin to conform with the true value of the technology. Improved iterations begin to emerge. Industry leaders gain experience in implementing the technology. Their expertise allows for the tech to become mainstream as expectations and capabilities are clearly defined. Frustrations are minimized, and usage of the technology is consistently productive. 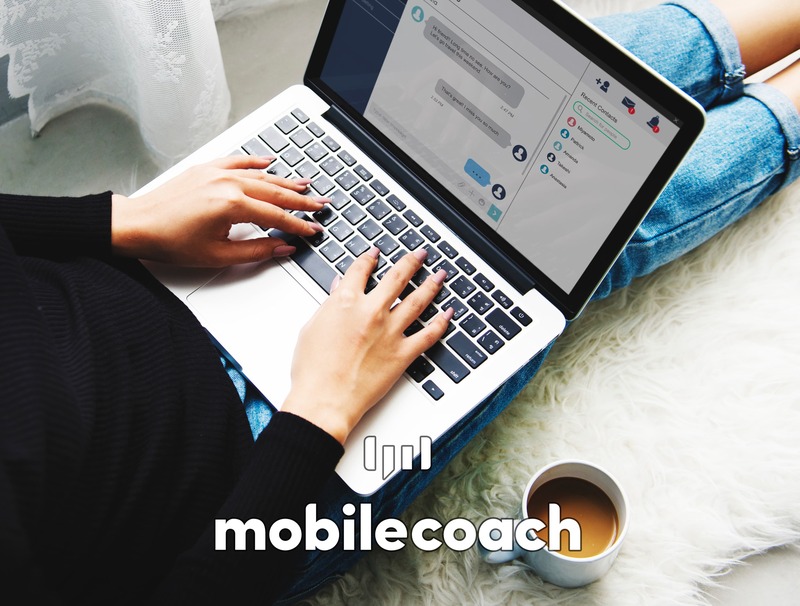 Over the past decade or so, chatbots have proven that they are much more than a short-lived fad (Check out our History of Chatbots article here). As the technology continues to improve, chatbot usage has become widespread. Such usage is because chatbots provide an easy, intuitive user experience. 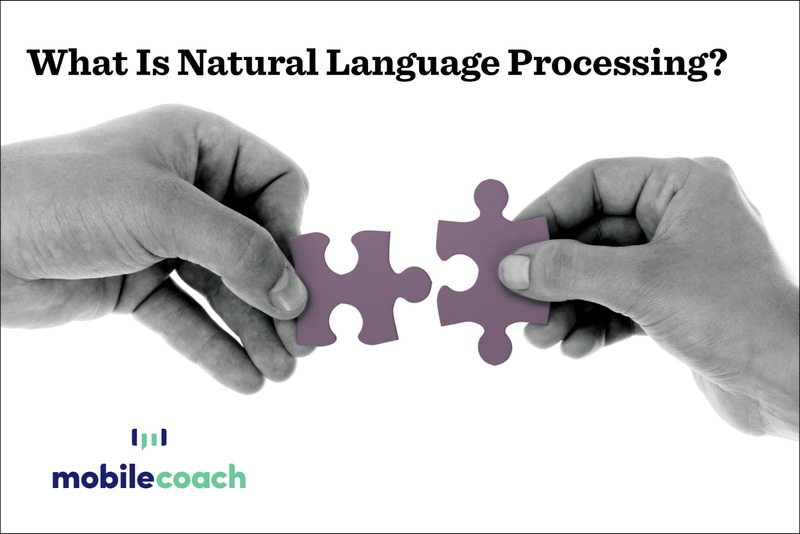 And, in today’s data-driven world, people want their questions to be answered quickly and efficiently. 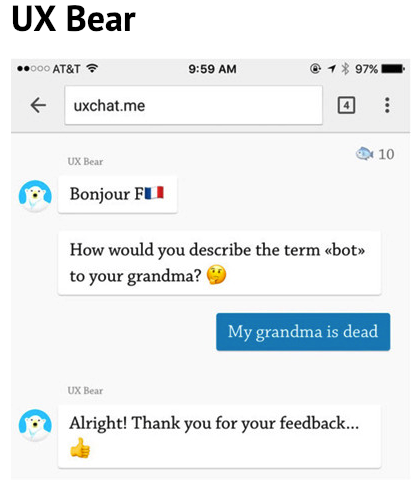 Perhaps with the exception of Microsoft’s Tay, these chatbot growing pains are understandable and even forgivable. 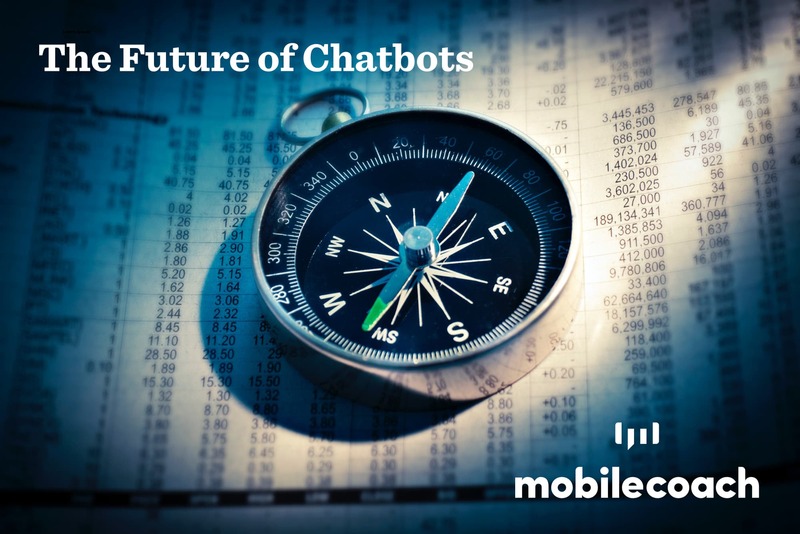 While it is clear that these unsuccessful bots lacked development, most early chatbot failures can be attributed to the hype cycle’s Peak of Inflated Expectations: many misunderstood the purposes and limitations of these early chatbots. 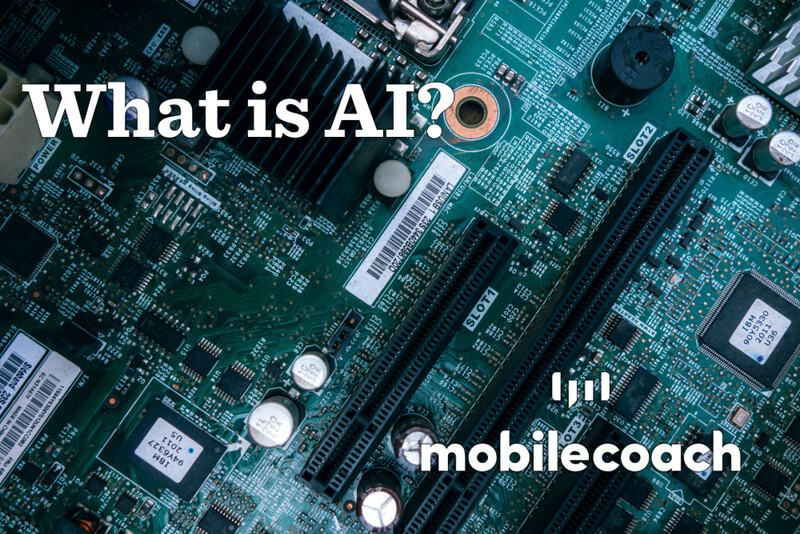 As chatbots and their use cases have developed, people have begun to appreciate how to utilize this technology. It is already clear that great strides have been made to minimize their inherent weaknesses and leverage their strengths. For example, Expensify’s chatbot, simply called Concierge, was recently noted to have helped reduce user’s banking problems by 75%. In addition, Expensify’s website has increased free trials by 400%. The chatbot industry is growing from these experiences, and the early major problems of chatbot design have diminished significantly. Ongoing development is helping designers to make chatbots more robust and more transparency from producers creates better user expectations in the marketplace. As this trend continues, chatbots will become even more productive as users understand their true value.